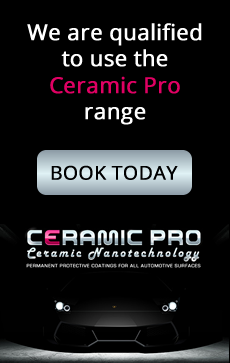 To preserve the appearance of your car, regular washing is recommended. 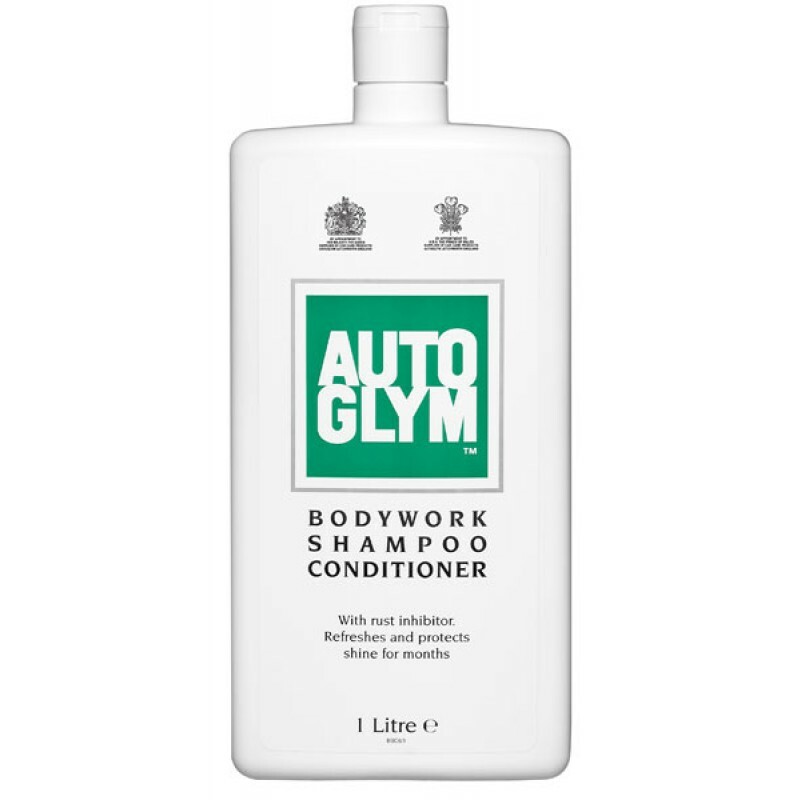 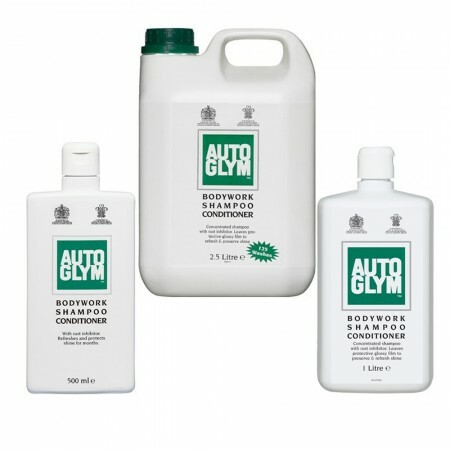 TheAutoglym Bodywork Shampoo Conditioner gently removes traffic film and surface contaminants and assists in preserving the overall finish and appearance. Additional ingredients form a water repellent barrier, which protects and extends the effect of Autoglym polishes, leaving a glossy shine.